I don’t remember how I met Alex, but when we did meet, over Twitter, we clicked immediately. We both wrote PI novels and shared a love of the Talking Heads and the Replacements. So when he invited me to read at Noir at the Bar (a series I have desperately wanted to be part of for years) I felt like I had finally made it as a mystery writer. As you do at readings, I bought everyone’s books, and read his Silent City first. I was instantly sucked into Pete Fernandez’s world, right alongside him as he worked to solve the case of a missing journalist and the shadowy figure who haunted his detective father’s own caseload. 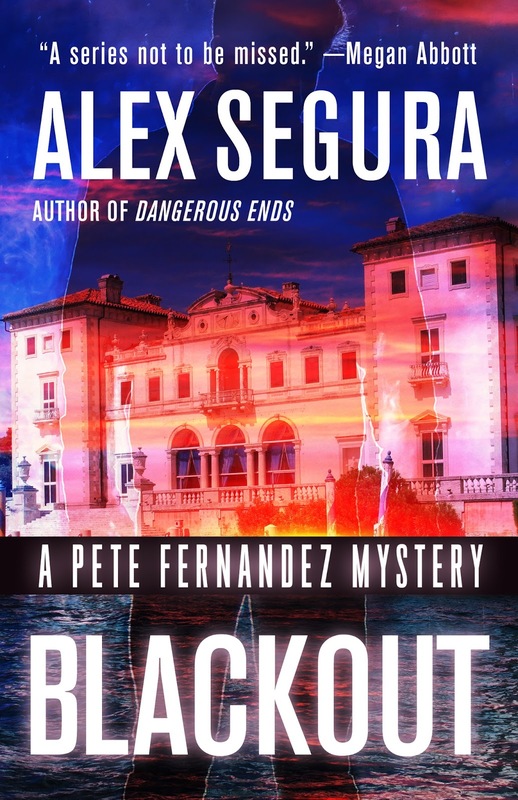 Blackout launched May 8 to strong reviews—Megan Abbot called it “A series not to be missed”— and a book tour that takes him from Texas to Florida. And the two of us—alongside fellow crime fiction rock stars Lawrence Block, Reed Farrell Coleman and Lyndsay Faye—will reunite at Noir at the Bar on Friday, June 8 at Kew & Willow Books in Queens. I couldn't agree with Alex more when he says, "You can’t wait until the sun is shining just right. You have to get in there and crack open the laptop and just do it." Even if what you write doesn't make it into the book or story it keeps the juices flowing and something will eventually come of it. I'm not saying there's no such thing as writer's block, but mostly I think it's an excuse. And congratulations on Blackout. Sounds good. 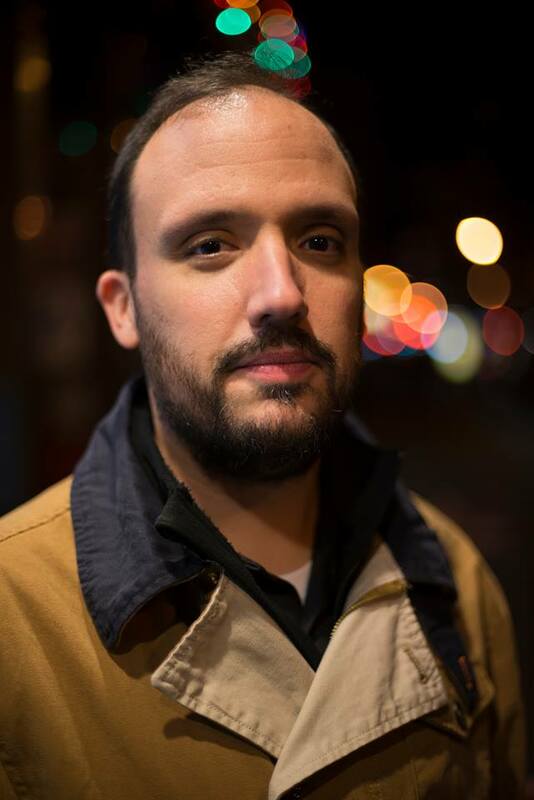 I'm ashamed I wasn't familiar with Alex Segura, but I'm about to correct that. The way it sounds appeals to me. Libby and Alex, I very much identify with ordinary heroes/heroines with ordinary resources facing extraordinary circumstances. The girl/boy next door is always accessible while the superspy/supercop seems too remote to me.